Earlier this month, I attended my first National Association of ACOs (NAACOS) conference, not as a vendor or panelist, but simply to network and learn. Following is some of what I heard. I heard a lot of discussion about the overarching trends in value-based payment models, and philosophies about the merits of ACOs as they exist today, in comparison to other advanced payment models. Attendees and presenters alike spoke passionately about which payment models would or would not be successful in the long run. What I didn’t hear was very much learning or strategy around the nuts and bolts for how to achieve success. Now, more than 10 years out from when “accountable care organization” and “value-based care” became buzzwords in our industry, I find it telling that ACOs seem to still collectively be thinking about if they can survive, rather than how. The fact is that the success of ACOs depends on analyzing the data available to them—from the many different EHRs in which their participating physicians operate—in order to make strategic business decisions that result in optimal patient outcomes and reduced costs. 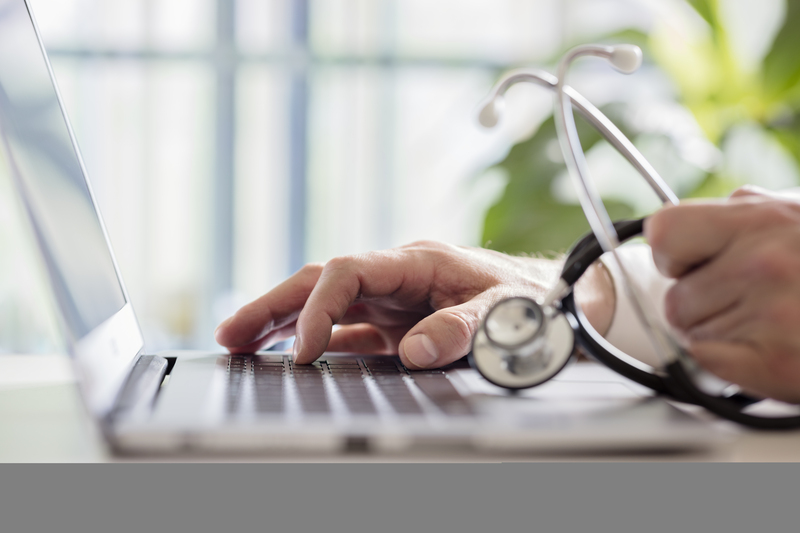 Acquiring usable, actionable data from so many different EHR systems means not just data management, but data enrichment—data extraction, standardization, normalization, and identity management. While big-picture discussions of the success of ACOs and value-based care in general are undoubtedly important, the only way to get there is to figure out how to make the most of the data. One hot topic at the conference was the recent proposal from CMS, called “Pathways to Success,” which would move Medicare Shared Savings Program (MSSP) ACOs more rapidly to downside risk. “CMS is now essentially proposing that the contract agreements of upside-only ACOs be two years, rather than allowing six years (two, three-year agreements) like the government has previously permitted,” reports Healthcare Informatics, meaning that ACOs would now share in both gains and losses after two years. CMS additionally recommended cutting potential shared savings in half—from 50 percent to 25 percent—for one-sided risk ACOs during the short time in which they would be permitted. Verinovum recognizes that the CMS proposal represents a tipping point for ACOs, in which they will either rise to the challenge and succeed or become a failed experiment in managing population health. And the one thing that determines which way the scales will tip is access to usable data. ACOs need the ability to acquire, standardize, and manage clinical data from siloed sources. This allows ACOs to reduce time and administrative burden to standardize data, reduce time to value, and improve communication pathways with providers delivering care, which all result in ACOs being better able to manage the health of the populations they serve and demonstrate cost savings quickly and efficiently. Data enrichment will be key to the future of ACOs, regardless of what regulatory changes are on the way.